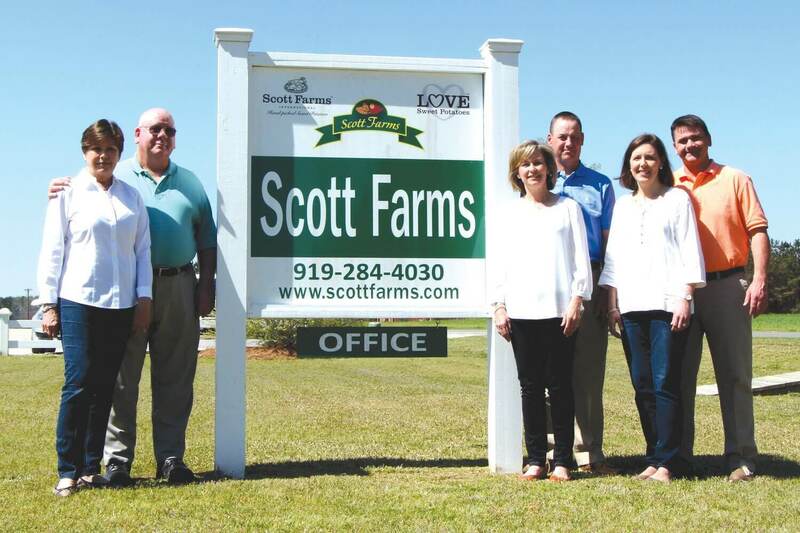 LUCAMA — Scott Farms’ successful television advertising campaign has earned the Wilson County business a national marketing award. Scott Farms International’s “Innovation in Sweet Potatoes” promotional campaign received the 29th annual Produce Business Marketing Excellence Award, the company announced in a news release. The award honors companies in the produce industry that produce exemplary marketing programs with great connecting power to their customers. Scott Farms said the promotional campaign launched in fall 2016 and generated more than 5 million views on broadcast television. It also increased the company’s website traffic by more than 125 percent. Scott Farms is a sixth-generation family farm that’s been in continuous operation since the late 1800s. In addition to its Lucama headquarters, Scott Farms has international sales offices in the United Kingdom and the Netherlands.